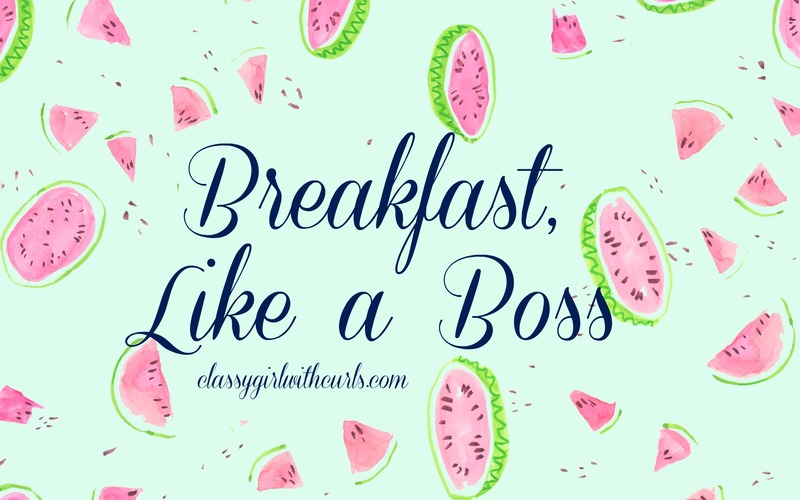 I’ve never been one for sitting down and eating a huge breakfast. During the school year I am notorious for grabbing a Luna bar or an apple along with a coffee and running to class in the morning. 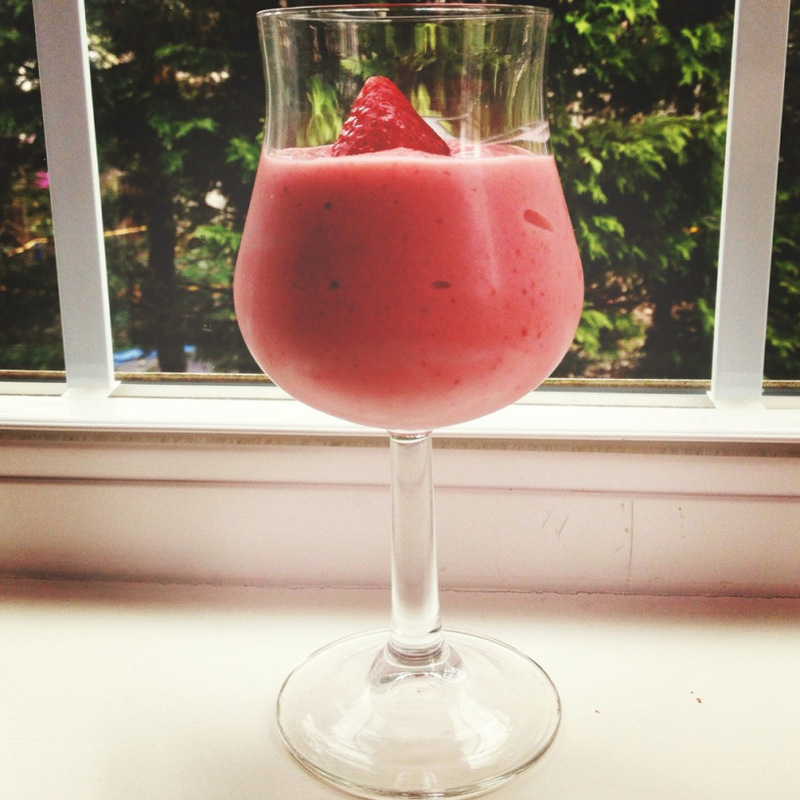 However, during the summer time I enjoy experimenting with different recipes! Here are three that I’ve been loving this summer (and I think you will too). I just tried this recipe two weeks ago and I am obsessed. Everyone knows I love all things avocado/guac so this is right up my alley! I found this recipe on Pinterest and put my own spin on it! I cut an avocado in half and scooped out some of the insides so there was about a half an inch ‘crust’ of avocado left. I prefer egg whites so I poured some in the middle, sprinkled some cheese on top, and cooked them for two minutes in the microwave. They turned out so great and are so incredibly quick, easy, and nutritious. 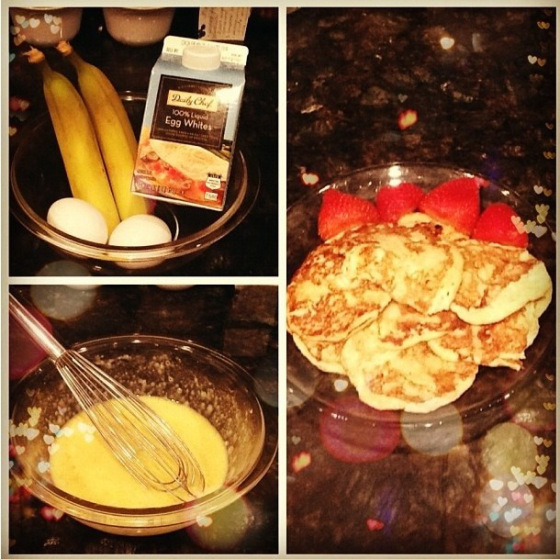 Anyone who knows me in real life is hip to my obsession with banana pancakes. These are so delicious and fairly healthy for you! When I am at college this is the one thing I miss making. With that being said, during the summer I make them as much as I can! Back in 2013 I did a post all about how to make them. You can read all about it here. Similar to the banana pancakes, this is a creation of my own! This was also posted back in 2013. This drink is so refreshing and filling! I have all the details on how to make it yourself here. You can interchange the types of fruits to your liking. If you aren’t a fruit fan, I sometimes just add the base with a few spoonfuls of PB2 (peanut butter powder). Supes gr8 grl! keep doin ur thang! 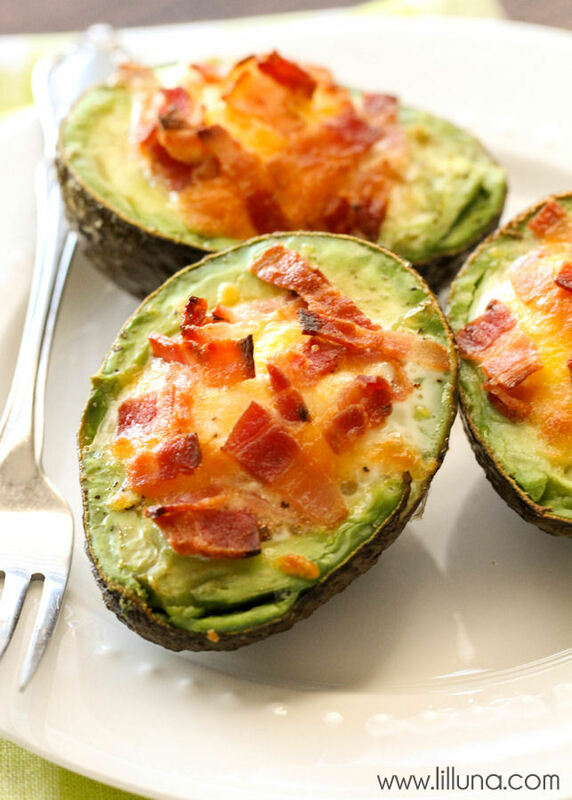 That avocado/egg recipe…I literally gasped! That looks so YUMMY!!!! Especially since I’m always looking for protein-packed breakfasts, this is most definitely getting into my belly tomorrow morning. I highly recommend that one! It’s delish! They so are! You should definitely give them a try!